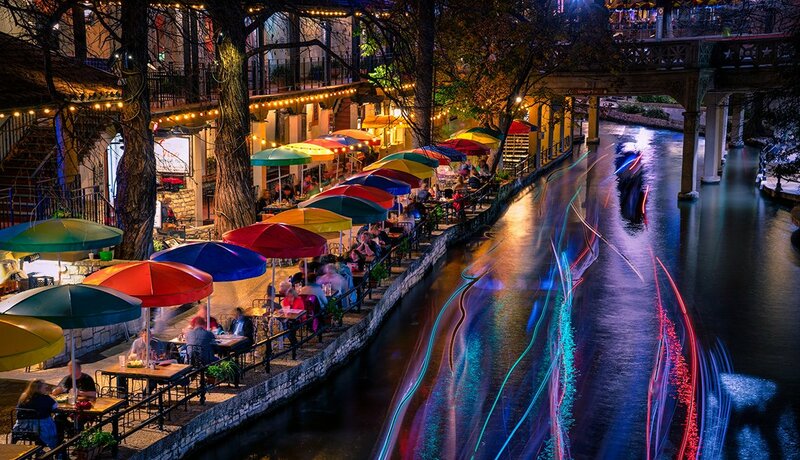 Originally opened in 1941, the San Antonio River Walk is a city park and network of walkways along the banks of the San Antonio River, one story below street level. 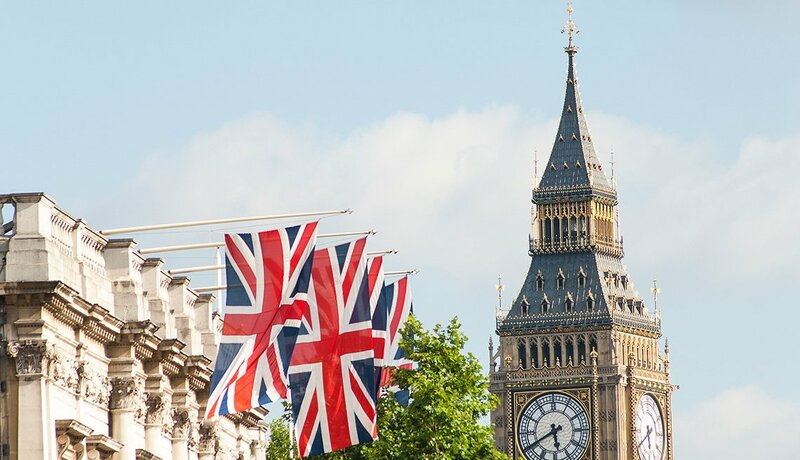 It provides millions of visitors a year with easy access to historic sites, hotels, shops and other attractions, as well as to a wide variety of waterside restaurants. You can ride a river cruiser or just see the sights on foot. For those with mobility issues, the city of San Antonio has been improving wheelchair accessibility along the River Walk by installing ramps and elevators. Established in 1718 as Mission San Antonio de Valero, the former mission now known as the Alamo has drawn visitors for 300 years. The Alamo enjoys a rich history but is probably best known as the site of the 1836 Battle of the Alamo. Although admission to the Alamo is free, there is a charge for guided and audio tours. The original flagstone floors are uneven in spots, so visitors should watch where they're walking when touring the site. There are wheelchairs available for checkout at the information desk inside the church — with no rental fee. 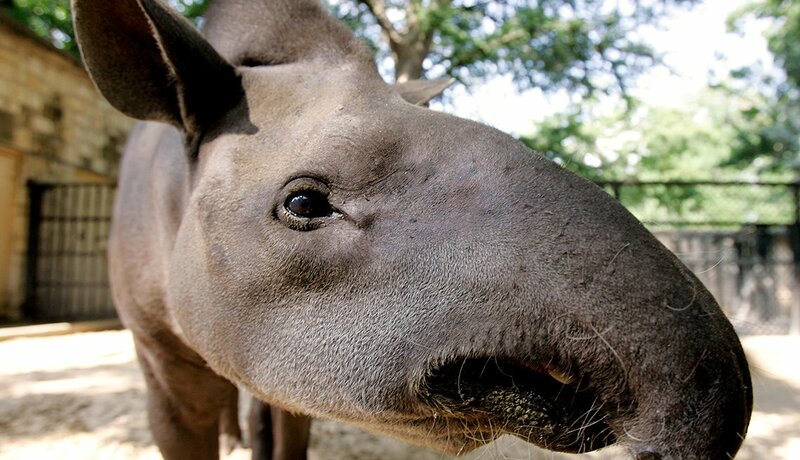 If you’re traveling with little ones, the San Antonio Zoo is the perfect place to spend a day. With more than 750 animal species from around the world on display across 56 landscaped acres, no one will get bored. Check out the largest collection of birds in the world. Ride a train around the grounds, or let the kids take a spin on the carousel. A full-day adult ticket is $22.99 although seniors get a dollar off if they buy their ticket at the gate. 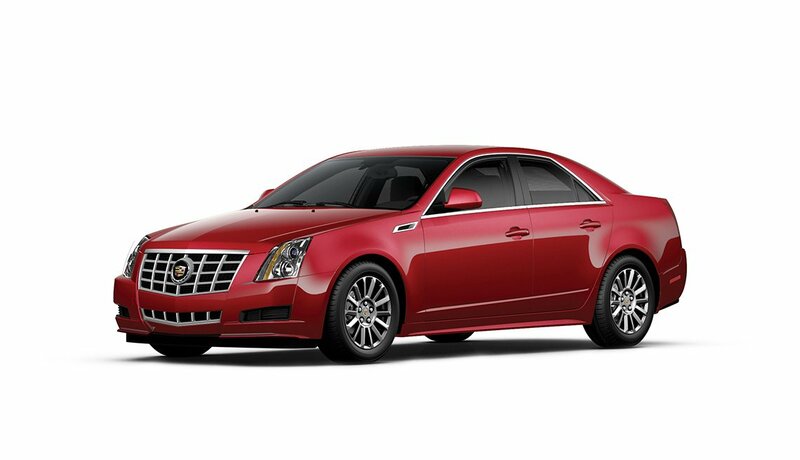 Be sure to check the website for special daily events. The San Antonio Botanical Garden is a 41-acre natural area located in the heart of the city. Stroll through the gardens and see plants native to Texas as well as flowers from all over the world. There also are interesting historic buildings within the gardens, including a log cabin built in East Texas in the 1850s. You can take a stroll along the Texas Native Trail, and around the Water Saver Garden and Rose Garden. Admission is $12 for adults, $10 for seniors 65 and older. Children ages 3 to 13 are $9, and kids under 3 are free. 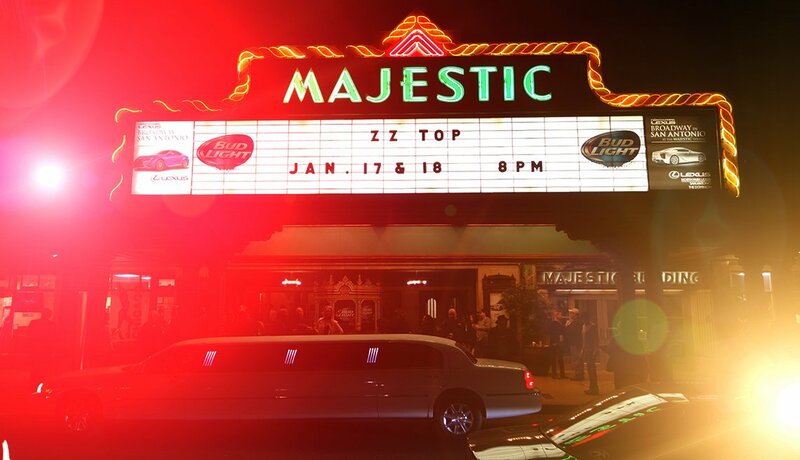 The historic Majestic Theatre, in the heart of downtown, was built in 1929. Originally it was designed to be the most modern building in South Texas and the first in the state to be totally air-conditioned. In 1989, the theatre was renovated, and in 1996 the stage was expanded so that it could accommodate major Broadway musicals. Today the 2,264-seat theater is home to the Broadway in San Antonio series as well as a wide variety of concerts and performing arts attractions. Market Square is a historic outdoor market with a little bit of everything, from food and drink to clothes and arts and crafts. The three-block outdoor plaza is not only lined with shops, but also with restaurants and produce stands. With over 100 locally owned shops and stalls, the colorful shopping mecca is described as the largest Mexican market in the United States. It's also one of America's top 10 outdoor markets, according to the Frommer's travel guidebook company. Market Square is open daily from 10 a.m. to 6 p.m. It's the site of a festive Cinco de Mayo celebration as well as many other fiestas throughout the year. 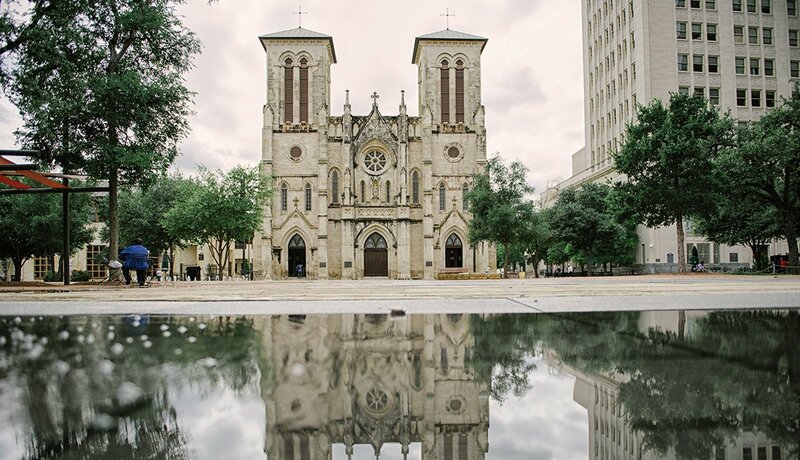 The San Fernando Cathedral is said to be the oldest standing church building in Texas; the cornerstone was first laid in 1738. Now you can see this major tourist destination like never before by watching a 24-minute show by French artist Xavier De Richemont, in which lights projected onto the cathedral tell the story of San Antonio from its early days to the present. Show times are 9, 9:30 and 10 p.m. on Tuesdays, Fridays, Saturdays and Sundays. Over the years, the cathedral has hosted presidents, governors, senators and even Pope John Paul II, who visited in 1987. 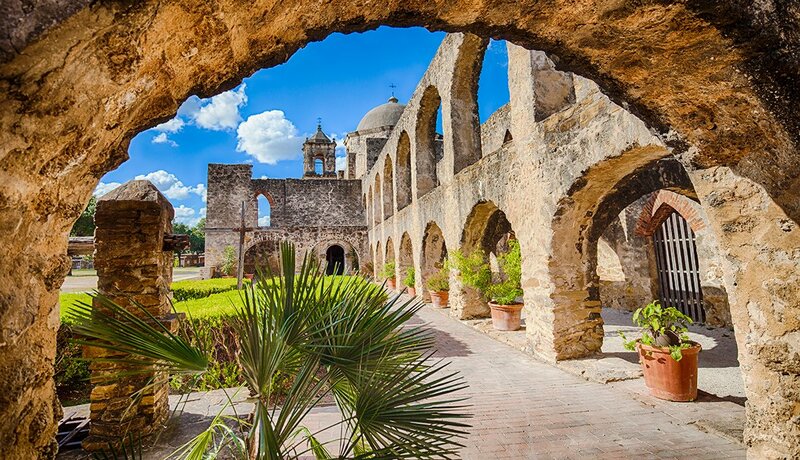 Visit the San Antonio Missions Historical Park, which officially opened in 1983, and learn about centuries of history and culture. A great way to enjoy the park is by walking, biking or driving along the Mission Trail, a nine-mile pathway along the San Antonio River. 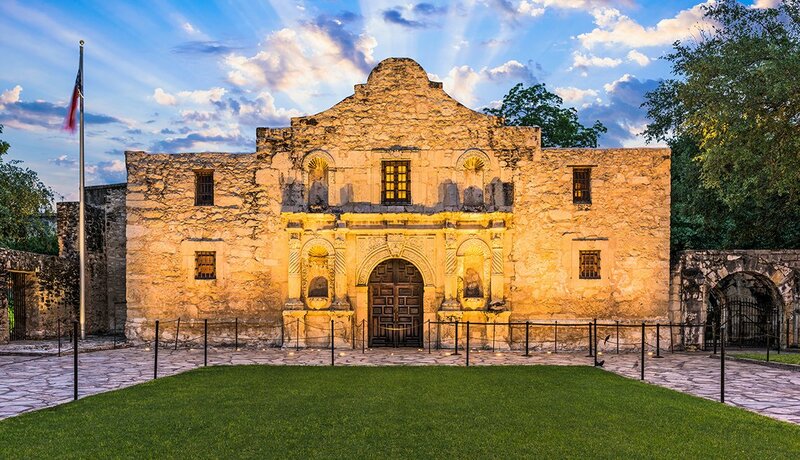 You'll see the five missions of San Antonio: Mission San Antonio de Valero (the Alamo), Mission Concepcion, Mission San Jose, Mission San Juan Capistrano and Mission San Francisco de la Espada. There is no admission fee at any of the missions, however, donations are accepted. For those with mobility issues, each of the major sites in the park is partially wheelchair accessible and a wheelchair is available for loan at each site. Restrooms also are wheelchair accessible. 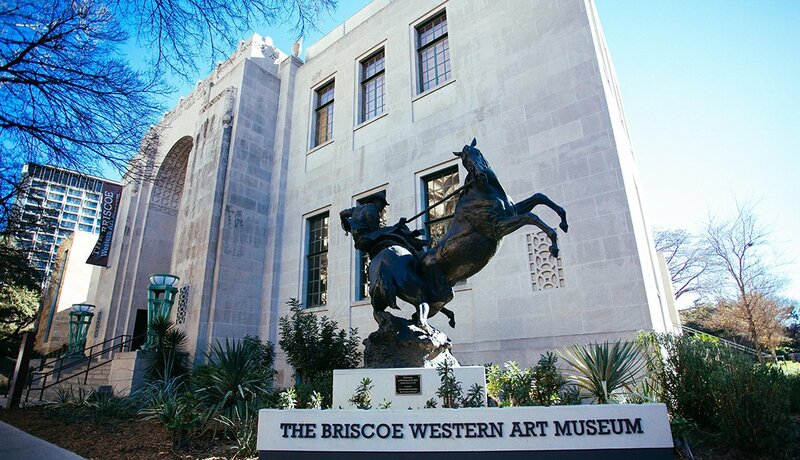 The Briscoe Western Art Museum interprets and showcases the vast and multifaceted story of the American West with engaging exhibitions, educational programs and public events. Located along the San Antonio River Walk, the museum includes nine galleries on three levels in what was once the 1930s art deco San Antonio Public Library. Among the items on display are Pancho Villa's saddle, a diorama of the Alamo and an authentic chuck wagon. 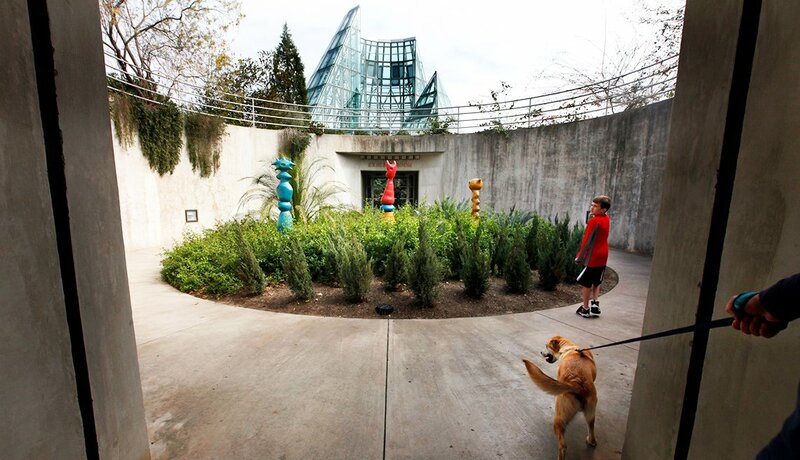 Admission to the museum is $10 for adults and $8 for seniors 65 and older. 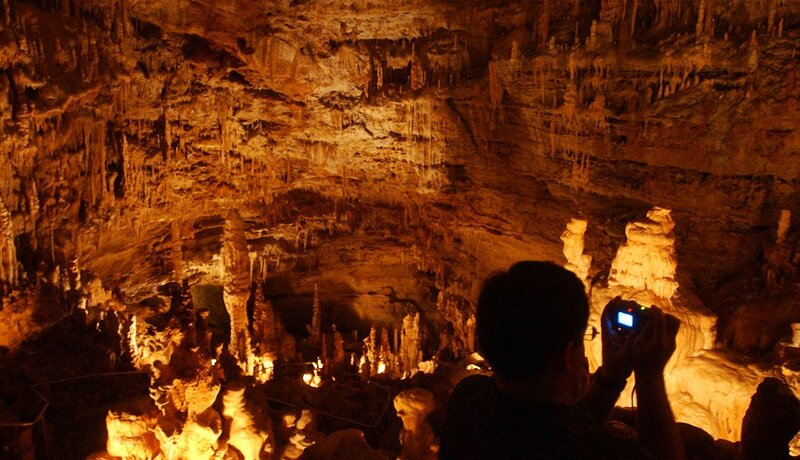 Since opening to the public in 1964, the Natural Bridge Caverns has become one of the most popular natural attractions in Texas and one the grandkids are sure to enjoy. But since you'll be walking along steep, wet surfaces, this is an attraction designed for those with no mobility issues. There are a variety of ways to experience the site. The most popular excursion is the Discovery Tour, a half-mile trek 180 feet below ground past stalactites and stalagmites. Another popular tour is the Lantern Tour for early risers, during which you walk down the Discovery Tour path with only a lantern to guide your way. No matter what tour you choose, you'll walk along the 60-foot limestone bridge at the cave's entrance that the caverns were named after. 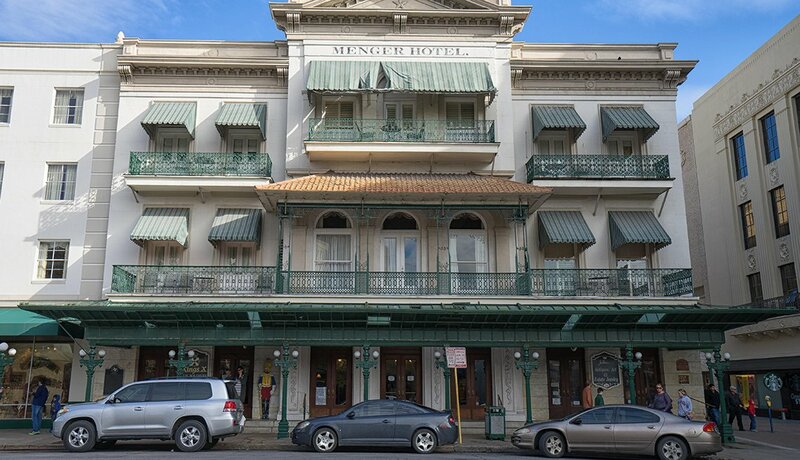 The elegant Menger Hotel is the oldest continuously operating hotel west of the Mississippi. 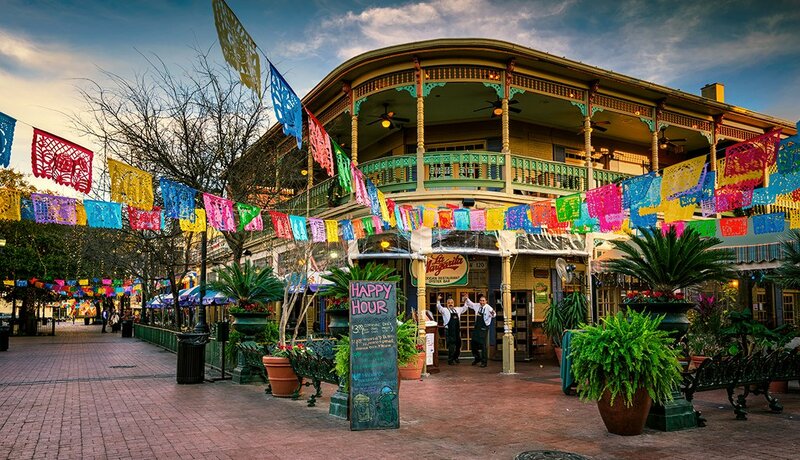 Built in 1859, the five-story hotel is just steps away from the Alamo on Alamo Plaza. It's also a block from the Children's Museum and the shops at the River Walk. The hotel features the popular Colonial Room Restaurant and the historic Menger Bar, which is a replica of London's House of Lord's Pub. So even if you can't stay here, you can have a drink at the bar. Over the years, the hotel has hosted such notables as Sam Houston, Gens. Lee and Grant, and Presidents McKinley, Taft and Eisenhower. Fun fact: Teddy Roosevelt recruited Rough Riders in the Menger Bar.